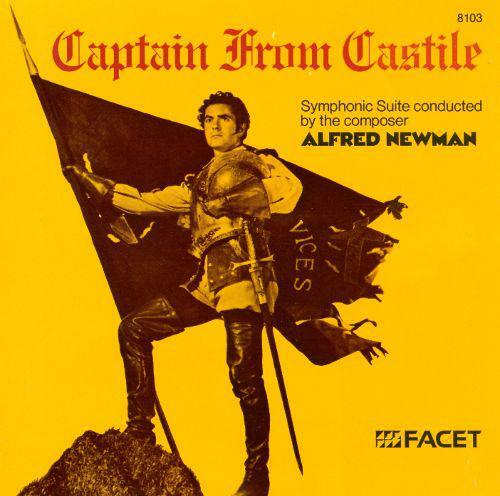 Experience the Power of Alfred Newman – TYRONE Power, that is. It’s music from Power swashbucklers made at 20th Century Fox, where Newman served as music director for 20 years. Romance and swagger characterize these selections from “Captain from Castile,” “The Black Swan,” “The Mark of Zorro,” and “Prince of Foxes.” Catch some Z’s with Zorro. Alfred Newman makes his mark, this Friday at 6 pm.